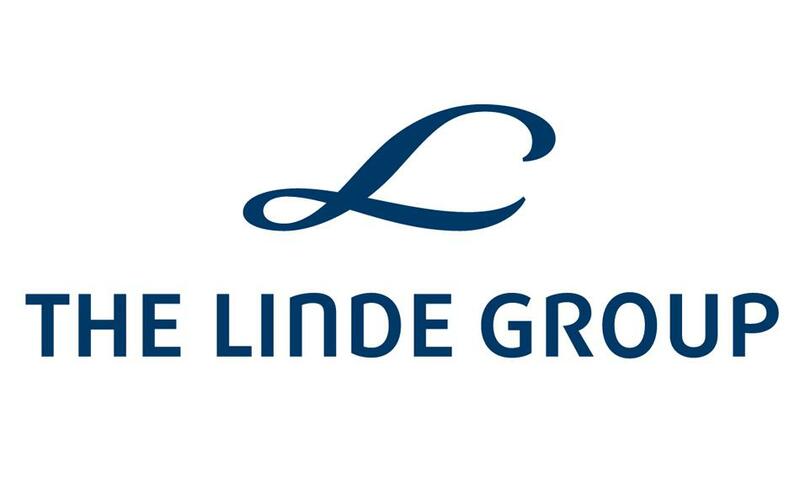 Linde AG is one of the world’s leading manufacturers of industrial gases (acetylene, oxygen etc). The company carries out large-scale engineering development, in particular, Linde is a major manufacturer of warehouse equipment of stacker and loading trucks of Linde and Still brands. The company serves more than 1.5 million consumers in more than 50 countries in Europe, North and South America, Asia, Africa and Australia. Besides, Linde AG is one of the main suppliers of hydrogen energy technologies. In Kazakhstan, the company opened a production of industrial gases in the Karaganda region, and also acts as a contractor in the project for the production of industrial gases in the Atyrau region. The production capacity of the plant in the Karaganda region per year is 62 thousand m3 of oxygen, about 70 thousand m3 of nitrogen and 2400 m3 / h of argon.